If leadership is a craft, Dr. Dolores Margaret Richard Spikes’s extensive career in urban higher education has shown her to be one of the most skilled and forward-thinking artisans in our nation’s history. Her commitment to stretching the seemingly inflexible bounds of access to our nation’s colleges and universities in a manner which encompasses populations who have historically been denied that fundamental right was unrelenting and unparalleled. Throughout her life, she shattered glass ceilings and raised the bar for women and African Americans. 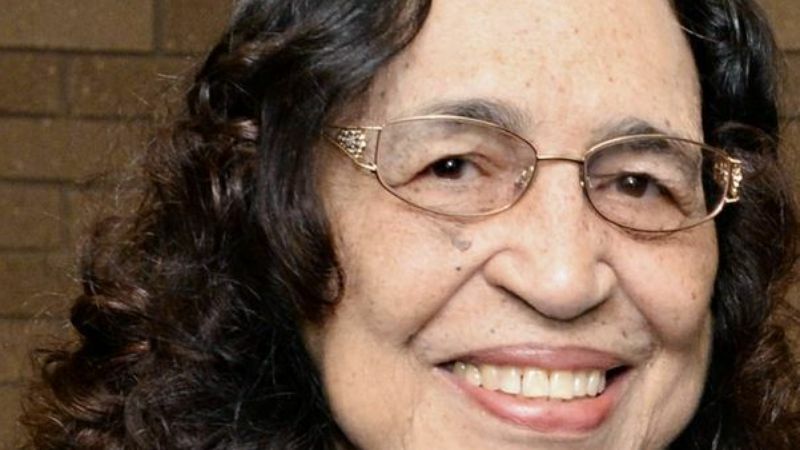 Her courage and focus transcended the adverse efforts of some as she fought her way to becoming the first African American to her a Ph.D. in Mathematics at Louisiana State University. These attributes propelled her along an ever-progressing career in academia. She served our students and institution as a professor, Faculty Senate President, Chancellor of two campuses and, eventually, System President – the first woman to lead a university system in the country. Not only did she lead, but she led with courage and distinction. She’s widely regarded as one of the most accomplished System Presidents in our institution’s history, achieving goal after goal during a challenging time in Southern University’s history. Dr. Spikes’s leadership has help to shape and define what Southern University is, and her passing inevitably shakes the ground upon which it sits. We are all deeply saddened by her passing, and continue to pray for her family, friends, former students and colleagues who she leaves to treasure her memory. We must all commit ourselves to ensuring that her legacy lives on through the University she loved so dearly. 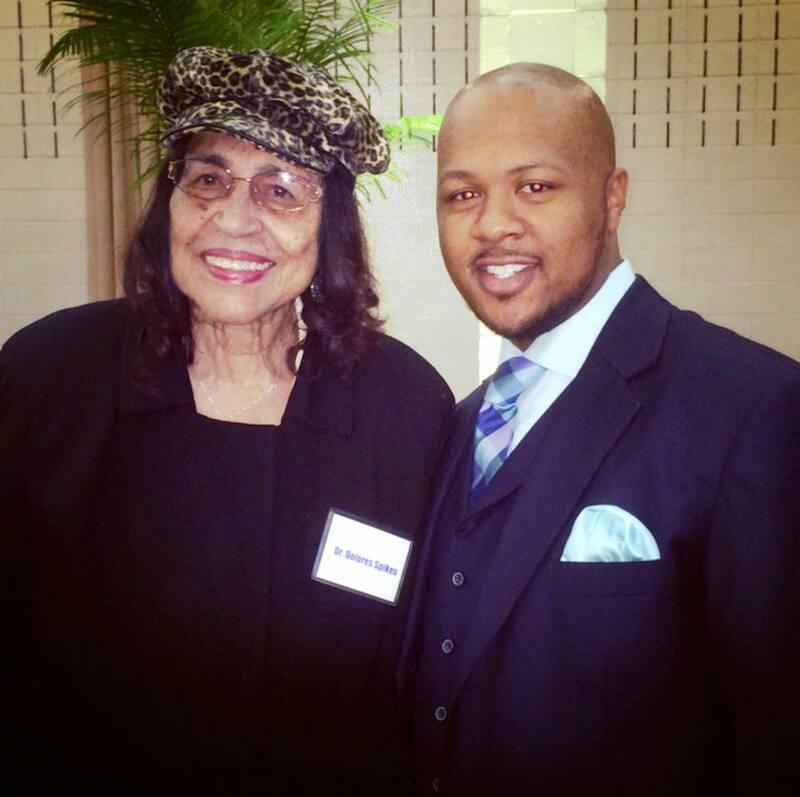 God bless our President Emerita, Dr. Dolores Margaret Richard Spikes! 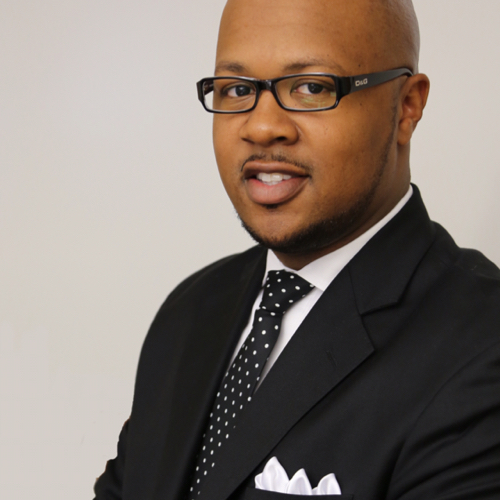 A 2008 alumnus, Brandon K. Dumas, Ph.D. is a student-centered, customer service-oriented and transformational leader, serves as the Vice Chancellor for Student Affairs at Southern University and A & M College in 2012 and was promoted to Vice Chancellor for Student Affairs & Enrollment Management in 2014. 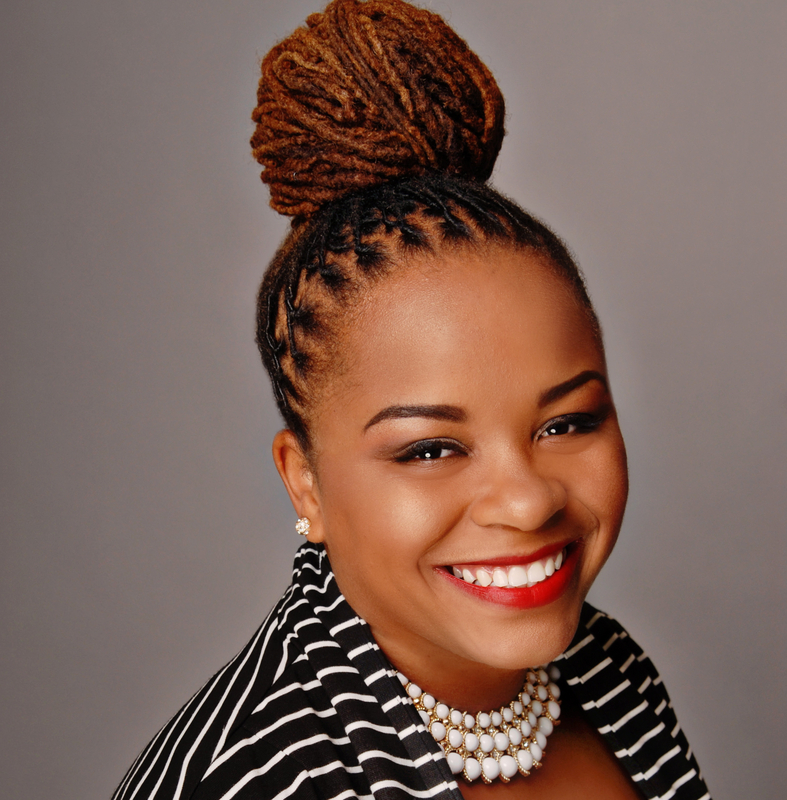 Dumas is also the youngest graduate in the history of Jackson State University’s Executive Ph.D. Program, where he earned the Doctorate of Philosophy in Urban Higher Education with a focus in Higher Education Leadership and Administration at the age of 26. A member of Alpha Phi Alpha Fraternity, Inc., he and his wife Shená are the proud parents of two daughters, Braxtyn and Brailyn.